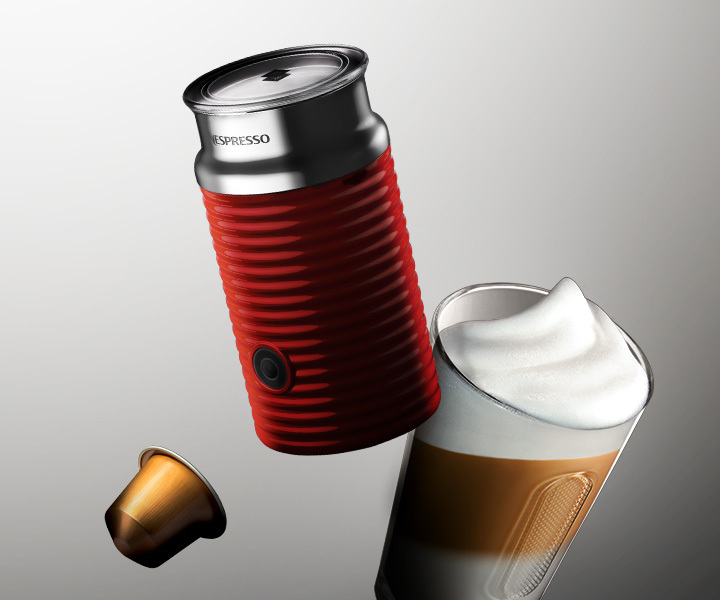 Nespresso is the king of the coffee world. 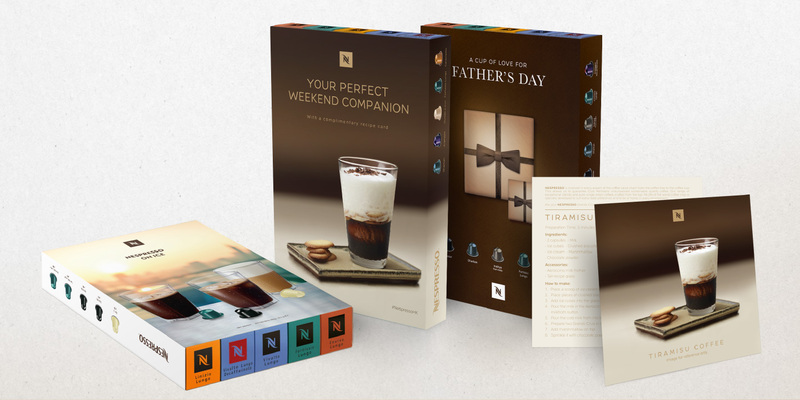 Since 1986, the noteworthy brand has been globally renowned for crafting deluxe flavors of coffee to suite taste of any customer. 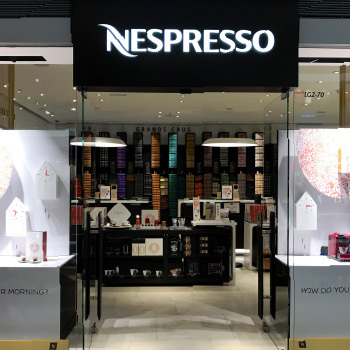 Despite conquering various coffee markets around the world with unrivalled products and strategies, Nespresso continues to expand. 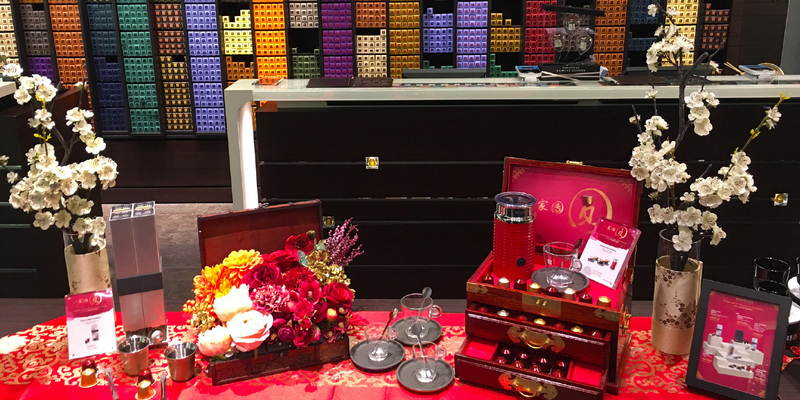 With their eyes now set on Hong Kong, the brand seeks to localize their brand at the ever-evolving coffee lovers’ hub. 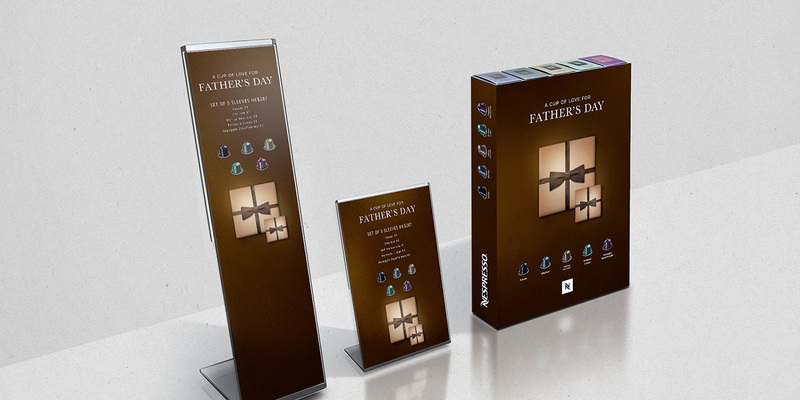 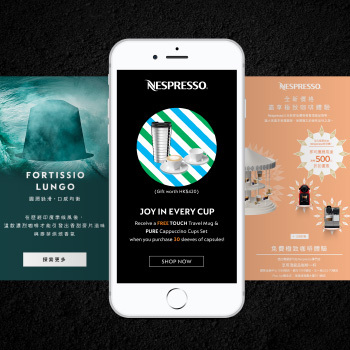 Nespresso commissioned Base Creative to coherently blend the brand’s existing reputation and the expectations of the Hong Kong people into one seamless strategy, creating an online and offline shopping experience that would boost local sales. 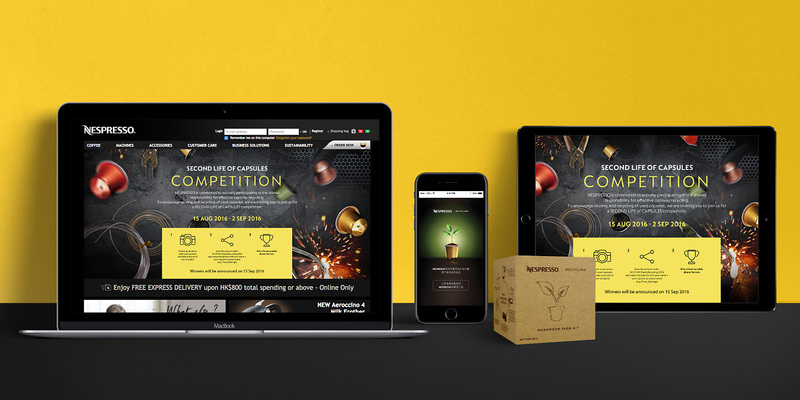 Through social media marketing, email branding, window displays and a redemption campaign, we were able to connect the online audience with offline action. 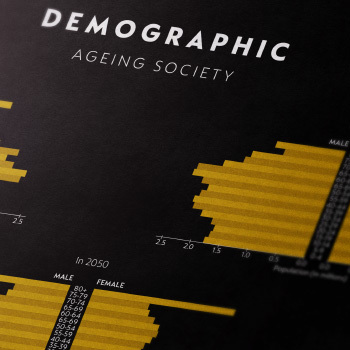 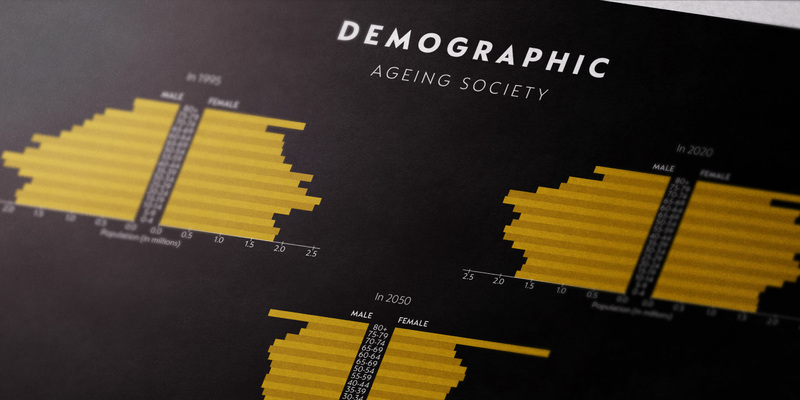 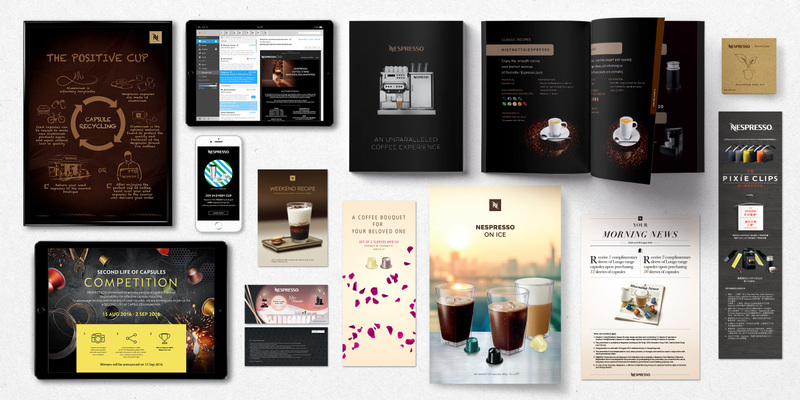 To understand the demographic and mindset of the Hong Kong coffee, we dived into extensive marketing research for insights. 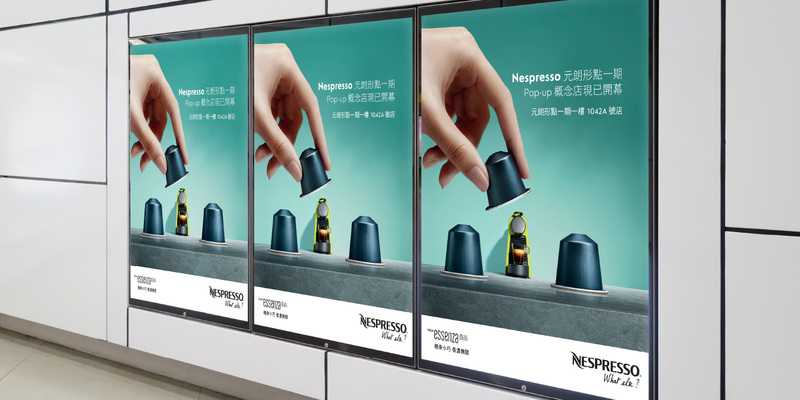 With Nespresso’s 50 coffee selections and 13 coffee machines available to the city, Hong Kong required deliberate brand strategy with multiple customer touch points. 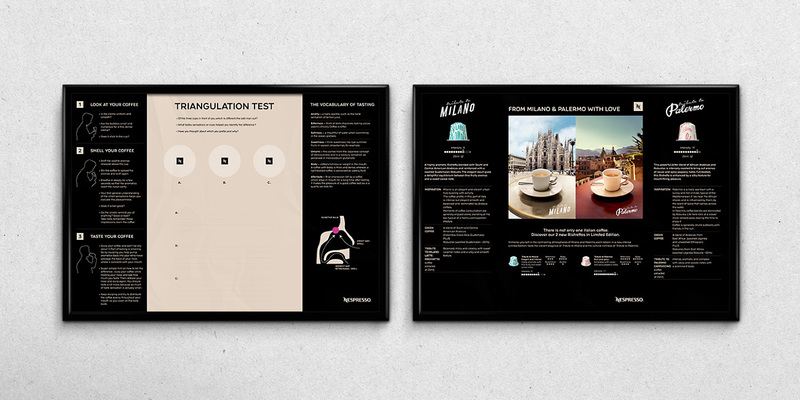 Through various methods of qualitative analysis such as interviews and focus groups, we heard from the coffee-drinkers of Hong Kong. 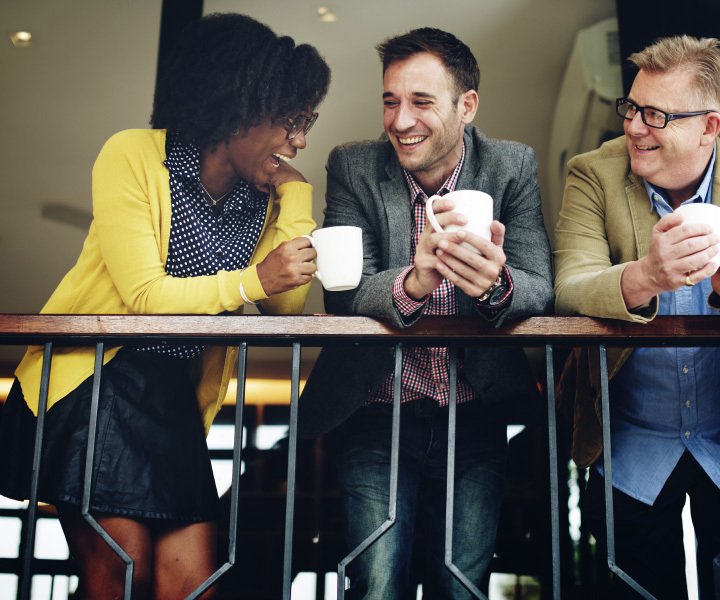 Trends in coffee consumption, including quantity, time and preferences, identified how many, when and what kind of coffees were consumed. 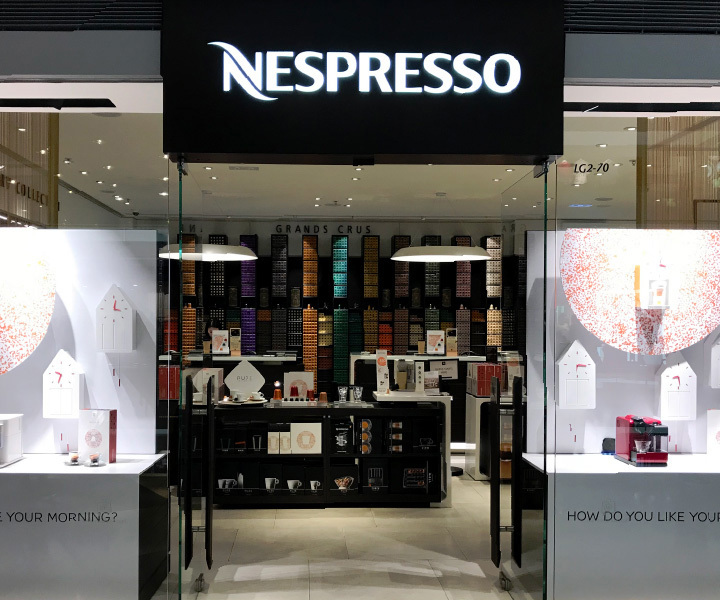 This intimate understanding of Hong Kong coffee culture and the local perceptions of Nespresso gave us a strong foundation to build a robust image and achieve the desired position in the city’s coffee market. 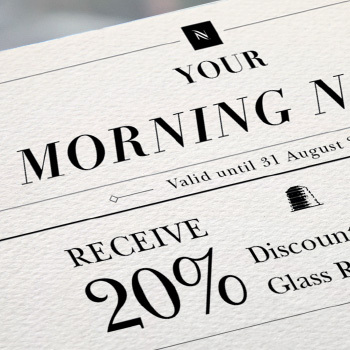 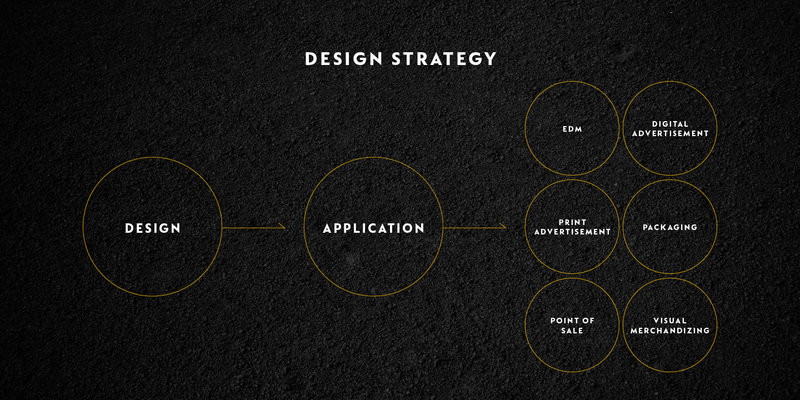 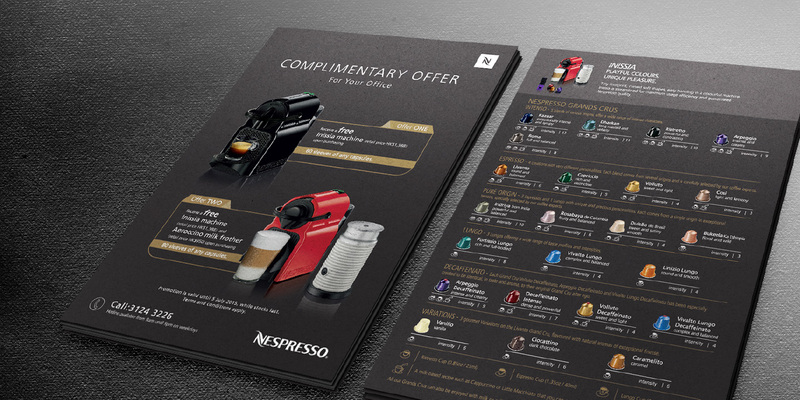 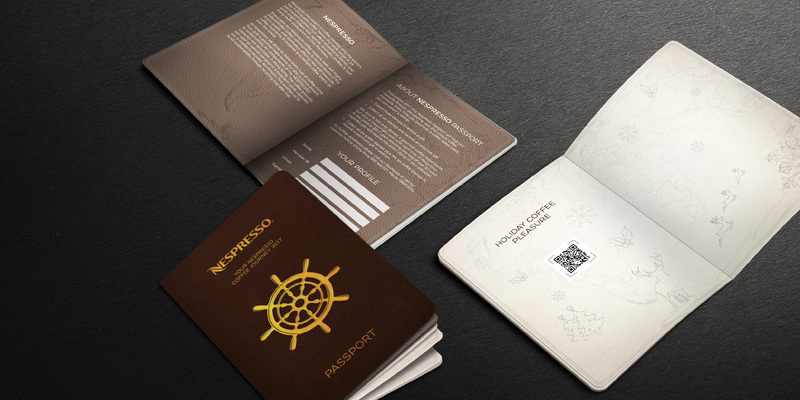 Just as Nespresso puts their customer at the center of brand experience, we created a strategy that would both connect with and tantalize the customer. 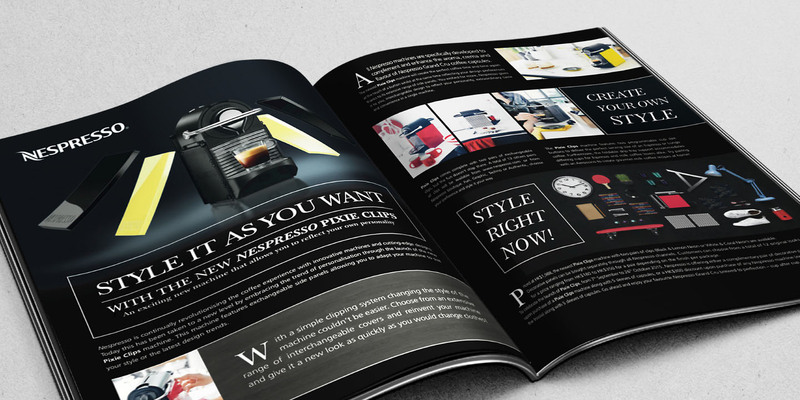 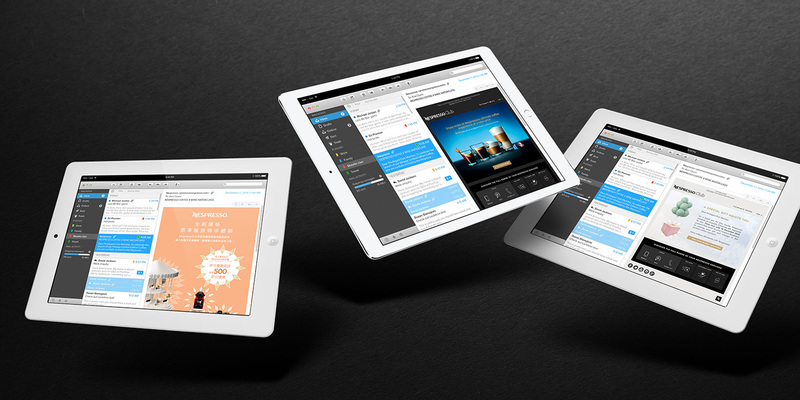 During our research we noted that 56% of customers were influenced online to purchase in person offline. 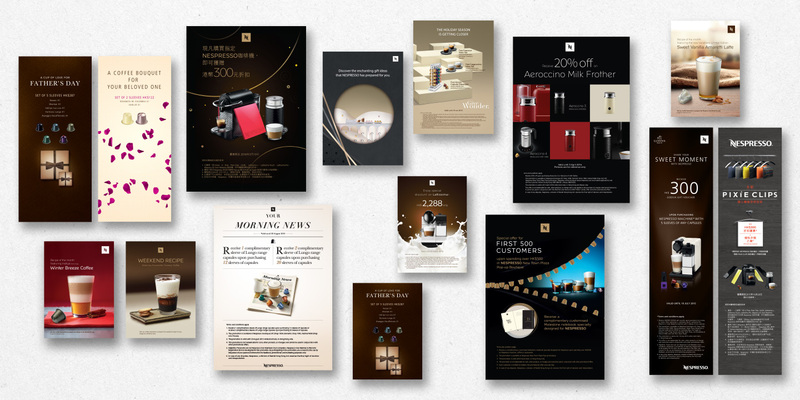 Capitalizing upon this, we increased customer engagement services and highlighted Nespresso’s quality and coffee stories. 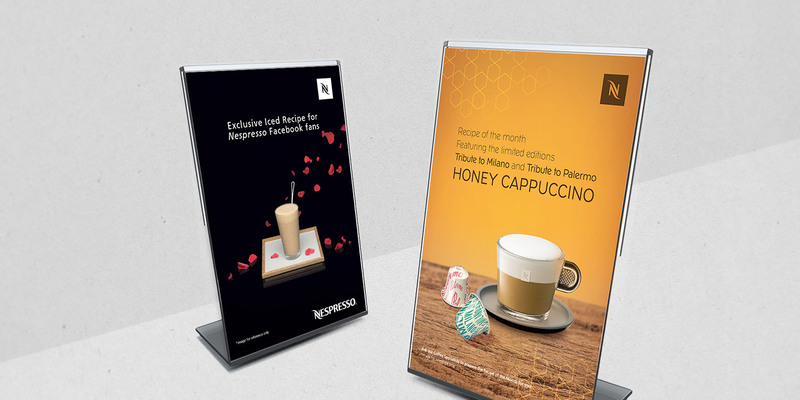 Motivated by alleviating stress, we introduced three new flavors, Cappuccino, Espresso and Ristretto, to offer relaxation and indulgence to the on-the-go customer. 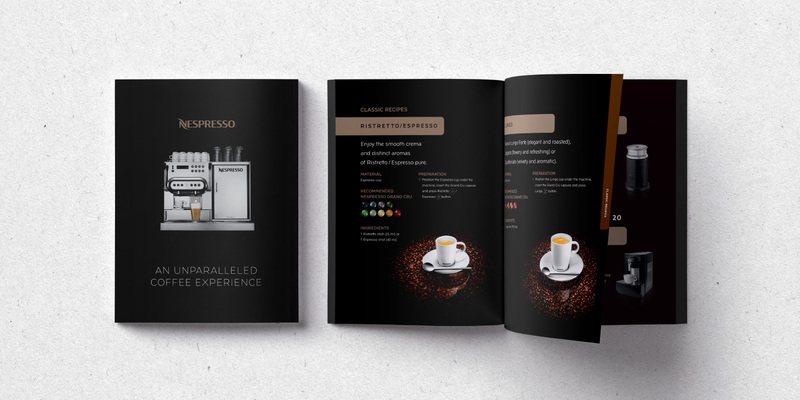 Like adding an extra shot of espresso, we energized the brand by assimilating the value of environmental sustainability into the campaign. 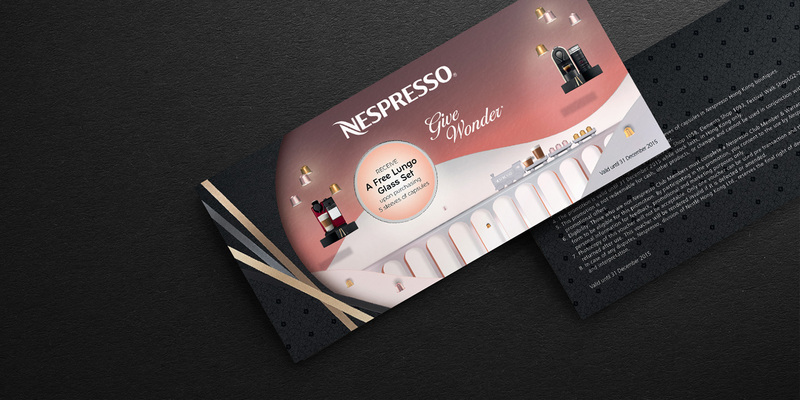 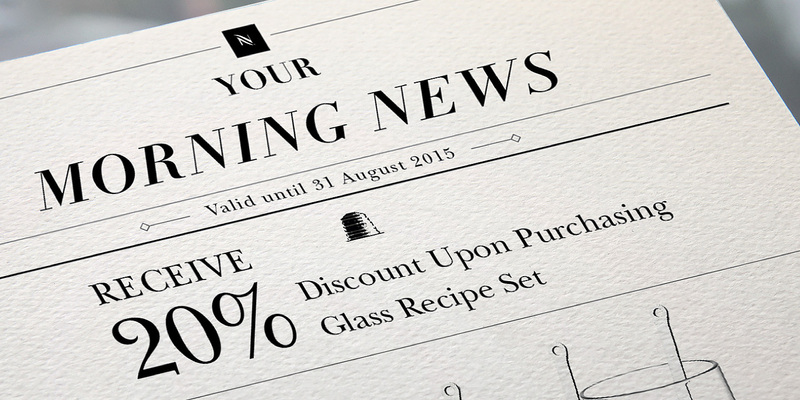 Inspired by Nespresso’s appreciation and knowledge of coffee, we created a visual identity that not only impressed but also to informed. 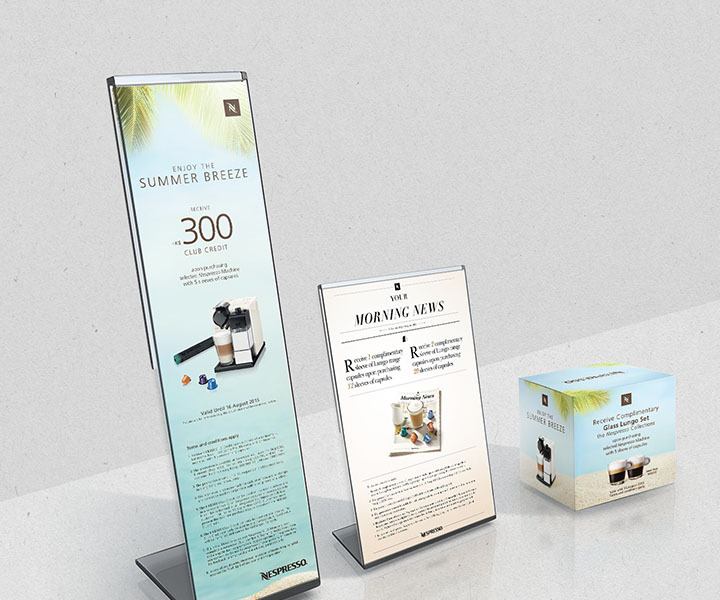 Aligning with the value of environmental consciousness, Nespresso’s sustainability initiatives were broken down into facts and figures and highlighted against the coffee-colored backgrounds on books and brochures. 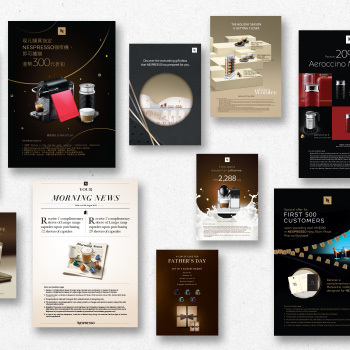 Coffee stories within invited customers to catch a whiff of the journey Nespresso undertakes to turn coffee beans from around the world into a steaming cup of coffee in Hong Kong.